Starting a wordpress blog or website is a big step in establishing your name or your brand in front of online customers. 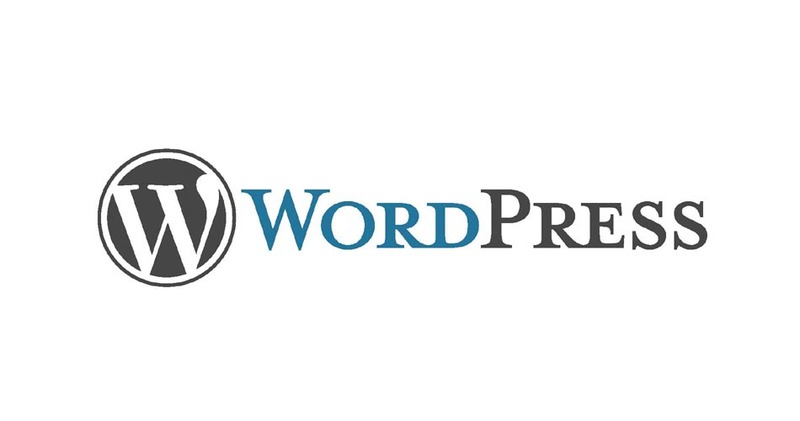 WordPress has enabled millions of people to create and customize innovative websites and blogs. The CMS is still growing and if you are planning to get a new site up and running, the features available here will make your job so easy. The emergence of WordPress as a leading content management system has made it possible for businesses around the world to establish their online presence. By using wordpress, anyone can create and manage a website or a blog. 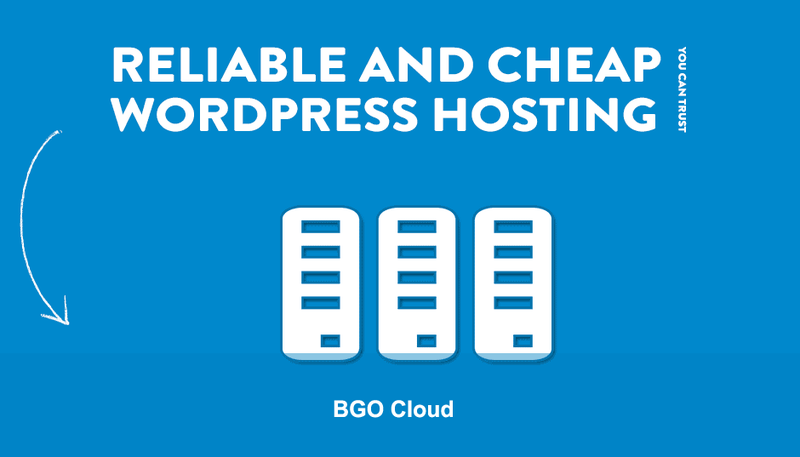 However, making wordpress an asset for expanding your business is never easy but even then, starting with a well customized site and quality wordpress hosting would really give you an edge. Quality website hosting is necessary for any business looking to succeed online and the great thing is that you can get a wide variety of cheap and reliable hosting services online. SSDs have transformed into the newest trend in data storage hardware and their use is expected to become more and more common as time goes by. Undoubtedly, the importance of hard disk drives (HDDs) is huge. Yet, comparing it to that of SSD, it somehow wears itself out. As a result, hard disk drives could be said to become the weakest link when it comes to distributing information from a data center to an end user. 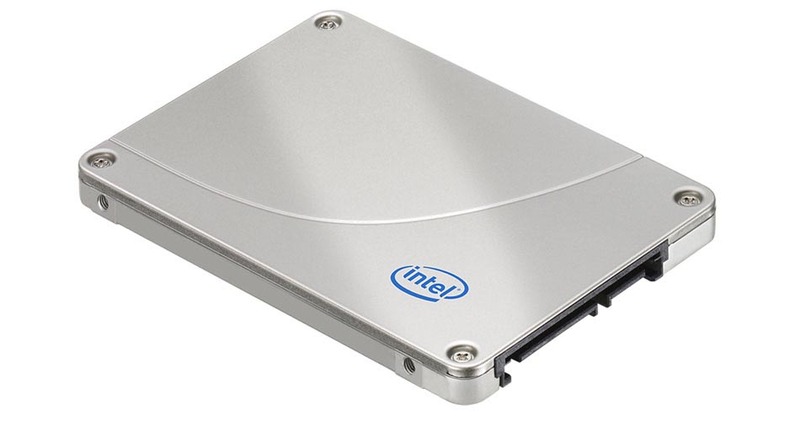 But what exactly does a SSD have to offer? What are its benefits?